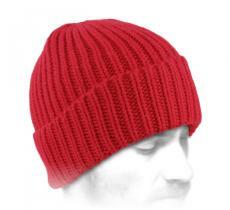 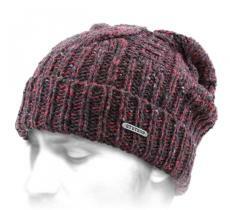 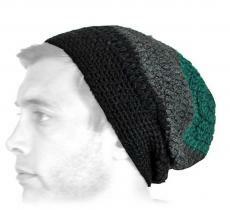 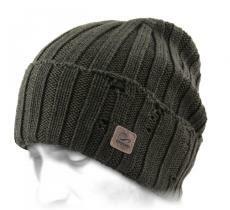 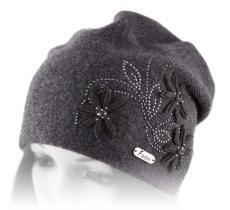 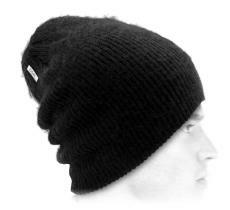 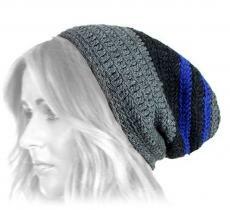 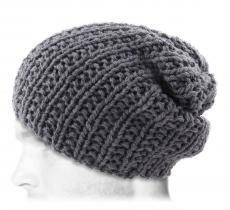 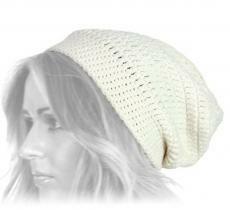 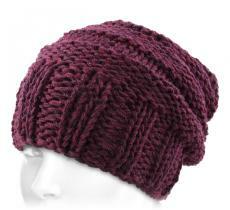 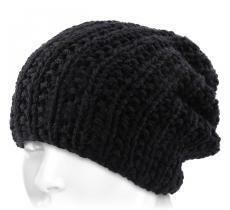 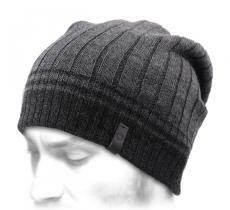 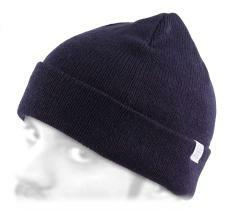 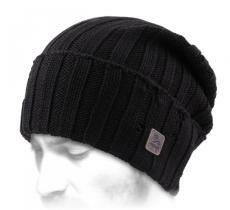 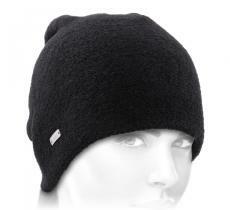 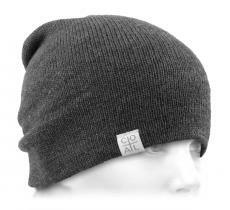 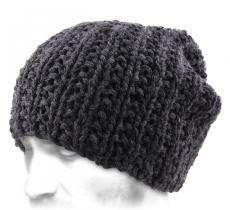 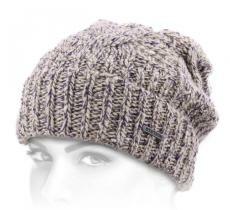 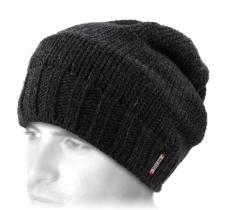 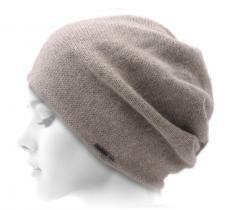 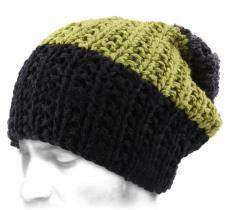 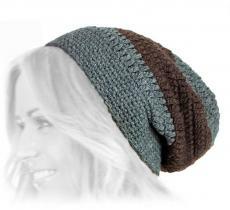 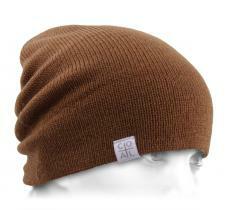 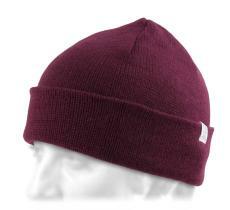 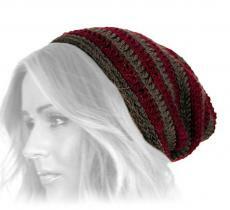 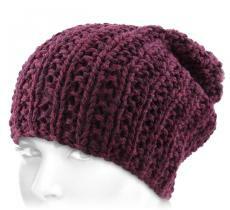 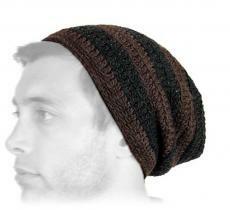 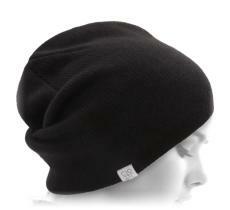 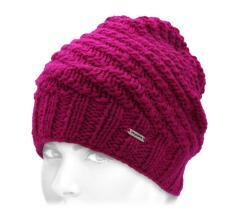 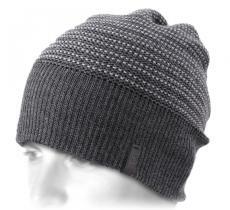 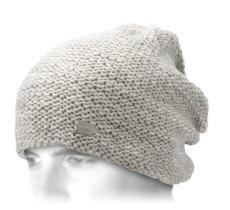 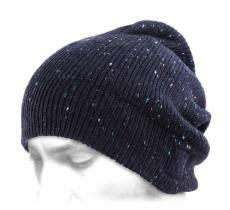 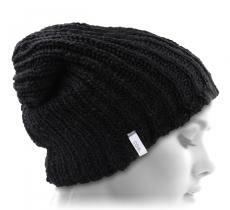 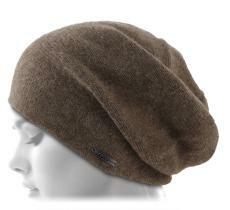 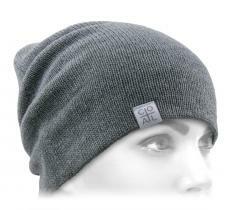 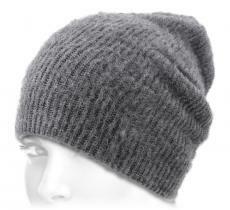 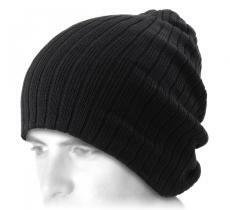 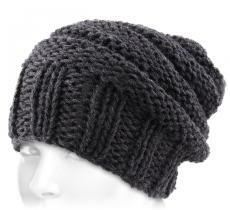 Ideal for winter or mid-season, beanies for women will protect you from the cold with style, simplicity and elegance. 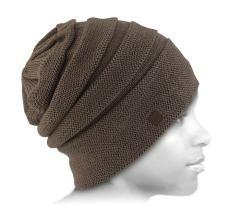 More than just a matter of usefulness, beanies for women have unquestionably become a fashion accessory in its own right. 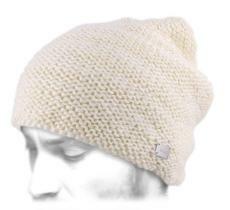 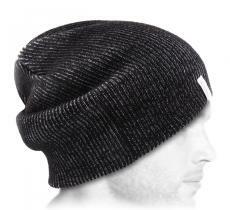 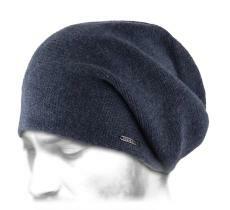 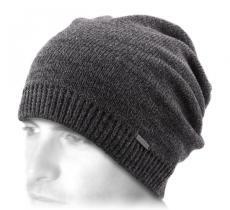 From now on, a beanie is enough to highlight any outfit, adding to it that unique little touch which makes the difference. 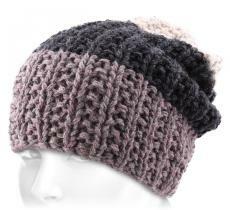 From the most elegant to the most sportswear, knitted or crocheted, in order to cover you this winter, all tastes will be satisfied, and all budgets will find theirs. 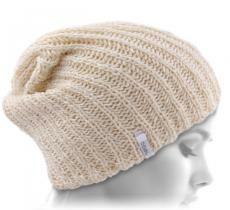 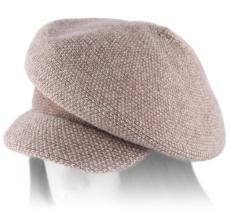 For your purchase of fashion beanie for women, discover a colorful collection which will seduce the most demanding of you.